Are you looking for a plumber in London to repair that obnoxious dripping tap in your kitchen? The Handy Squad is here to fix the leaking faucet and to end the irritating sound that comes with a leaky tap. Leaking taps, if not taken care early on, might lead to serious problems. Besides increasing your water wastage and your overall water bill, a dripping faucet can cause drain clogs and overflows. As a matter of fact, fixing one faucet might save almost 10% of an average homeowner’s annual water bill. Say good-bye to any leaking taps – the Handy Squad will be at your door in no time. Give our friendly team a call on 0800-0-12-12-12 or request an online booking by filling out our form. 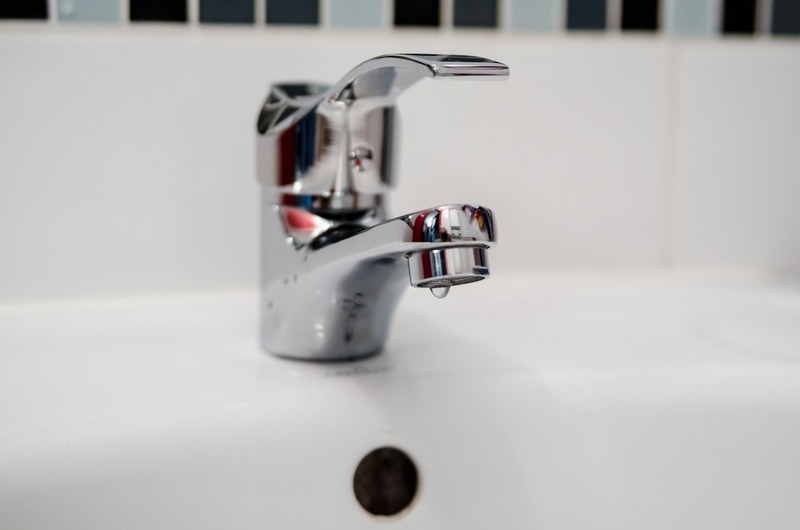 There are many reasons why your faucet could be leaking, including damaged tap cartridges, damaged or corroded pipes, excessive water pressure, damaged or corroded valve seat, among other reasons. The type of faucet you have can also make the tap more or less prone to leaking. If your tap is dripping, then it most likely requires a new washer. Alternatively, if your tap turns on and off with just a quarter turn, then you will need a replacement cartridge. Sourcing these cartridges can be a bit tricky as there are many different types, but at the Handy Squad we can advise you about which ones to buy for your particular faucet. In case your tap requires a new washer, the type of tap you have should indicate which type of washer you’ll need to replace – old-fashioned taps have rubber washers and modern faucets have ceramic washers. Our plumbers in London can replace tap washer, change tap washer if taps can’t be locally isolated, replace rap cartridge, change tap cartridge if taps can’t be locally isolated. Also, we cover toilet unblocking, shower installation, tap replacement, radiator repair, waste dispenser installation, bath replacement, washing machine installation and much more. Don’t ignore your leaking tap and give your local London plumber a call on 0800-0-12-12-12. Otherwise, you can request an online booking by filling our online form.